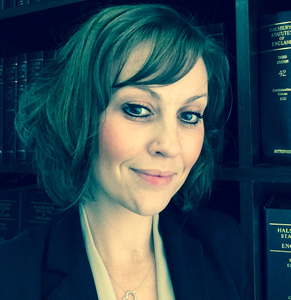 Laura trained in the fields of criminal law and family law. Since qualifying, she has primarily worked in litigation, most recently in commercial litigation. However, Laura still undertakes criminal work, and is responsible for all private crime work at Howell & Co. Laura has particular experience in dealing with large scale frauds and confiscation matters. Between cases, Laura deals with private client matters, including applications for probate, wills, Lasting Powers of Attorney and applications to the Court of Protection.